From the time she started playing sports when she was 4 years old, Meg hasn’t stopped moving. A multi­sport athlete growing up, Meg ultimately attended Catholic University where she played basketball and was a three year team captain. After graduation, Meg looked for ways to continue moving and started running. With running, she loved the mental and physical challenges she endured every time out, but she missed the team concept she enjoyed so much while playing sports. That’s when she found and got involved with group exercise classes. Meg loves the support, motivation, challenge, fun and positive atmosphere she finds when taking and teaching classes and is excited to foster that at RISE. Speaking of sports, Meg’s high school friend and basketball teammate, Jeannine Garrick, brought her to barre, and Meg has been taking barre classes multiple times a week ever since. She loves to “feel the burn” while listening to great tunes and she loves the connections she makes with the rest of the class. 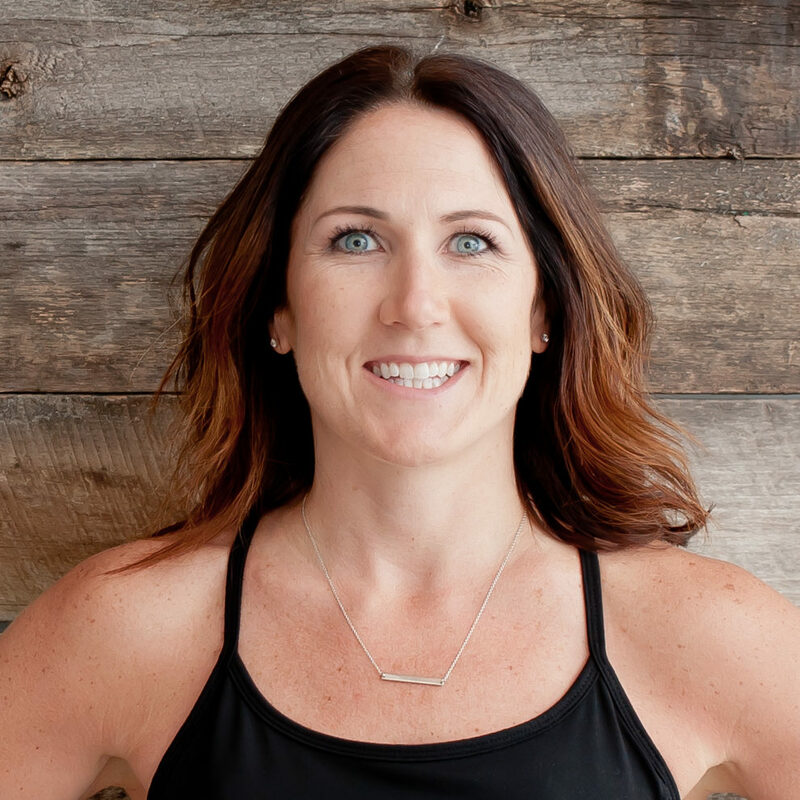 Meg has since been certified to teach barre and brings her passion for barre and her positive attitude and endless energy to her classes at RISE. Meg believes firmly that the best investment you can make is in yourself, mentally and physically, and encourages everyone to find the time to do so every day ­­no matter how long. A full­time Marketing Executive by day, and exercise enthusiast by morning and night, Meg spends majority of her free time either with her husband, friends and family at the beach or being active in some capacity. In addition to teaching barre, she is also a 200 Hour Certified Yoga Instructor.